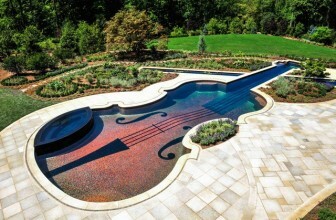 Swimming pools are one of those things that make for a great backyard. They make summer more fun by allowing you to have family and friends over for BBQ next to the pool. The last thing that most non-pool owners typically think about is pool cleaning and maintenance. It isn’t uncommon to find a lot of debris and leaves at the bottom of your pool, and without a pool vacuum it is almost impossible to get it all cleaned out. 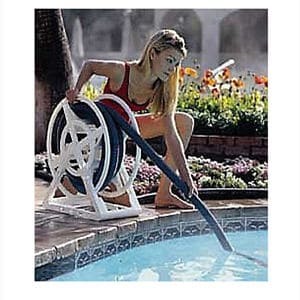 Of course, a pool vacuum doesn’t do you much good without a pool vacuum hose. This isn’t your run of the mill hose that can be attached to your carpet vacuum. It must be able to withstand the pressure of water flowing through it and the chemicals in the water on top of being able to handle the debris you will sweep up with it. Care should be taken when selecting a pool vacuum hose for your pool to ensure you get the right length. 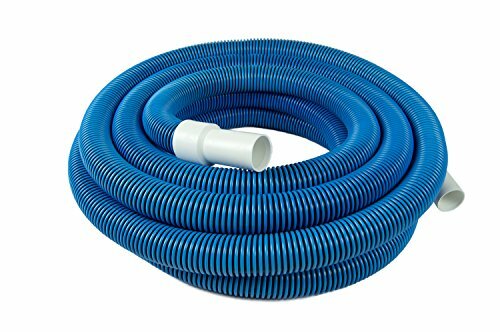 It is very important that your hose is long enough to reach from the inlet of your vacuum to the opposite side of the pool. 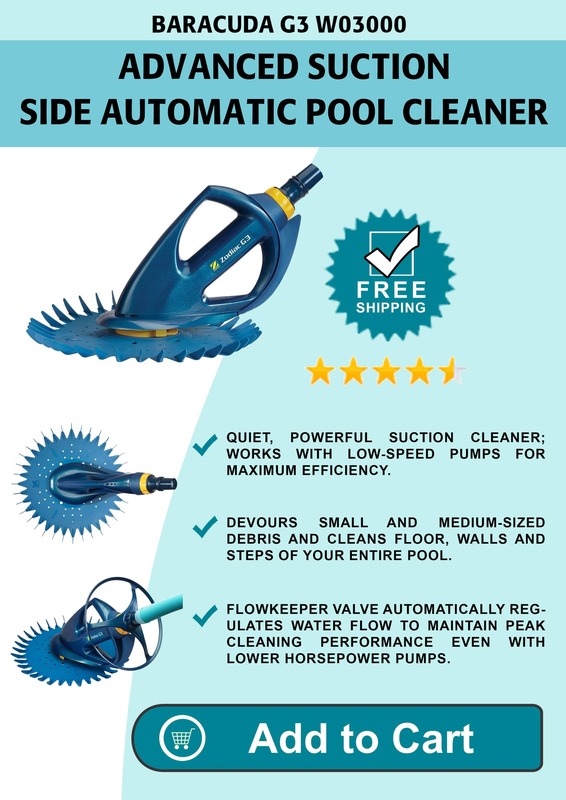 How Long Should Pool Cleaner Hose? Another consideration for a hose is durability. There is more than one grade of pool hose to choose from. The higher the grade hose you choose, the better off you will be. 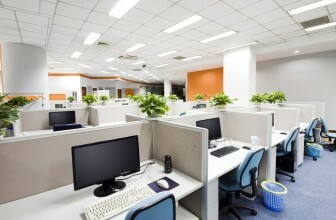 Look for a hose that will not collapse even when subjected to high pressure vacuuming and bending or twisting. If the hose you choose is not durable enough, then you will spend more time fixing your hose than you will be enjoying your pool. 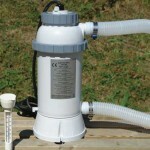 Make sure you have the proper adapters for your pool vacuum hose to ensure that you will be able to connect to both the vacuum and the inlet that you have. It is also wise to get a cuff for your pool vacuum hose. This cuff allows the hose to swivel which helps make the job of vacuuming quicker and easier. In order to have a clean pool that is safe for everyone to use you should know how to properly clean your pool using your vacuum. One thing that is often forgotten by new pool owners is to make sure you fill the pool vacuum hose with water before start the cleaning process. Your pool pump is designed to pump water not air, and if you don’t do this step you could find yourself replacing a burnt out pump. Make sure you use your pool skimmer to clean out all of the large debris in your pool prior to vacuuming. 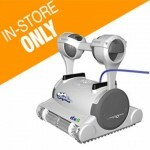 This will help speed up the process while also prolonging the life of your auto pool vacuum. By removing the larger pieces of trash that could be too big for your vacuum you will help to keep repair costs to a minimum. How often you will have to vacuum your pool will depend upon a few things. Usually, storms and wind are the most common causes of dirt and debris in a pool. If you keep the pool covered when not in use you will have an overall cleaner pool that will not require you to hook up the pool vacuum hose in order to clean your pool.